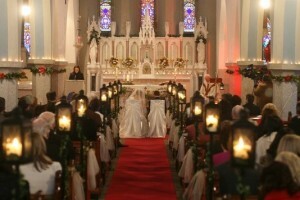 Candle Light Weddings is a unique & personal company with a wealth of knowledge and extensive experience. Your wedding day is one of the most memorable days of your life & with this in mind I offer a personalized friendly approach ensuring your wedding day dreams become a reality. 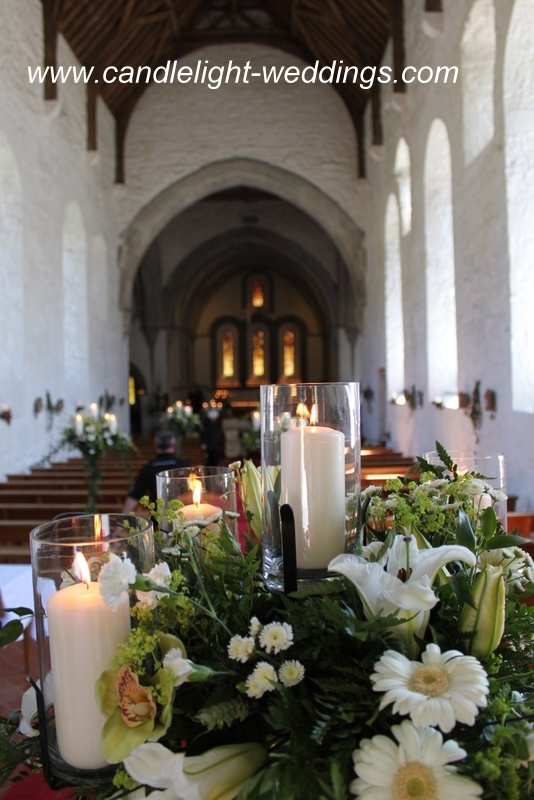 At Candle Light Weddings we offer you various different packages to suityour budget, style and requirements. 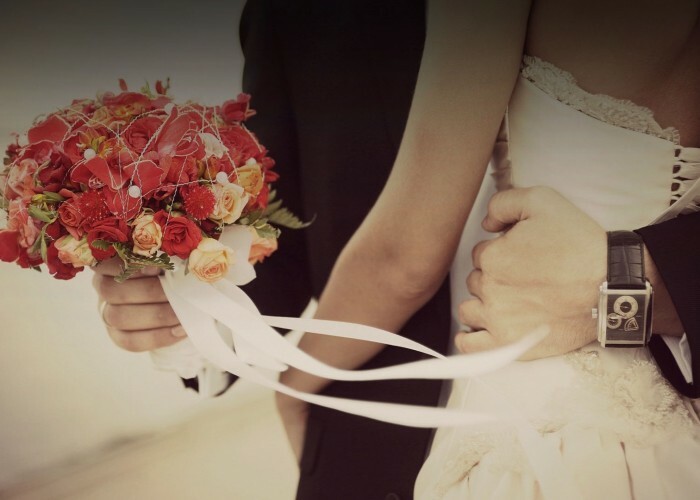 We will incorporate each couples ideas into their wedding day.